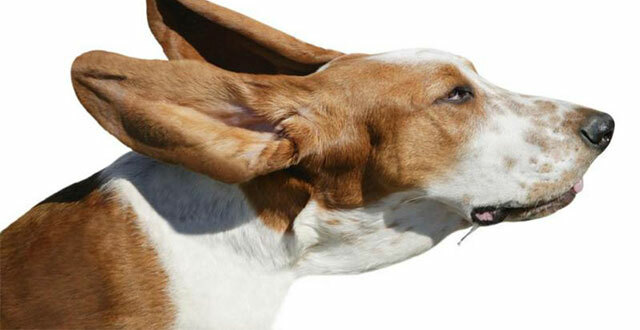 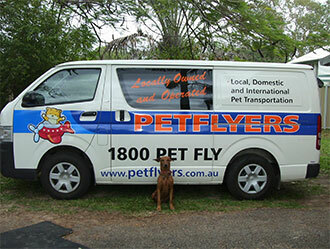 Petflyers specialise in domestic and international transportation of family pets. 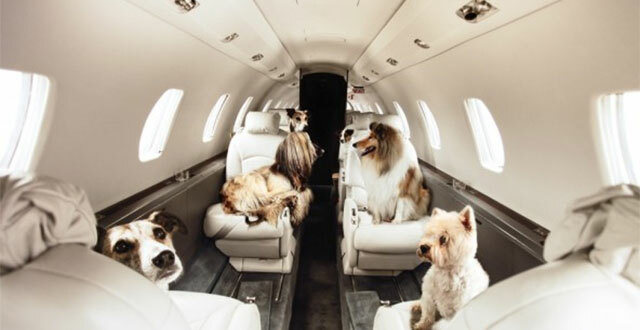 We treat each family individually and offer tailored services to suit their particular needs. 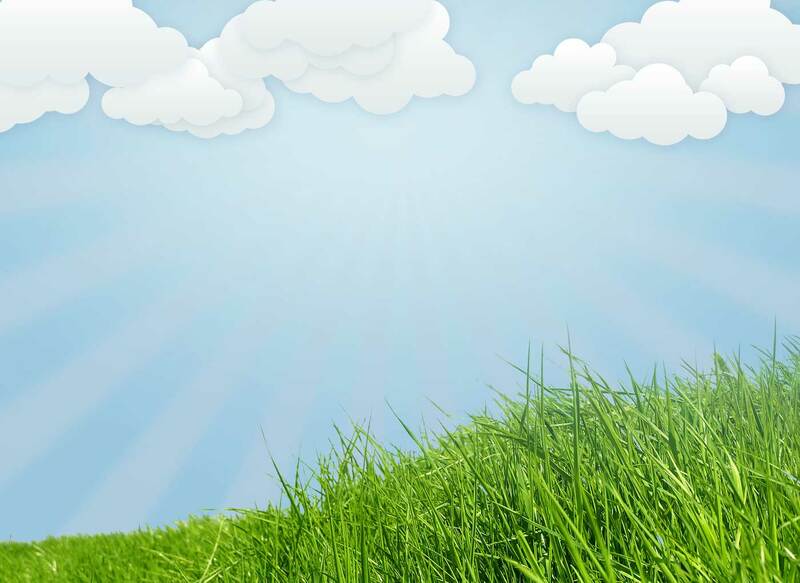 We pride ourselves on our ability to offer professional services at affordable prices.